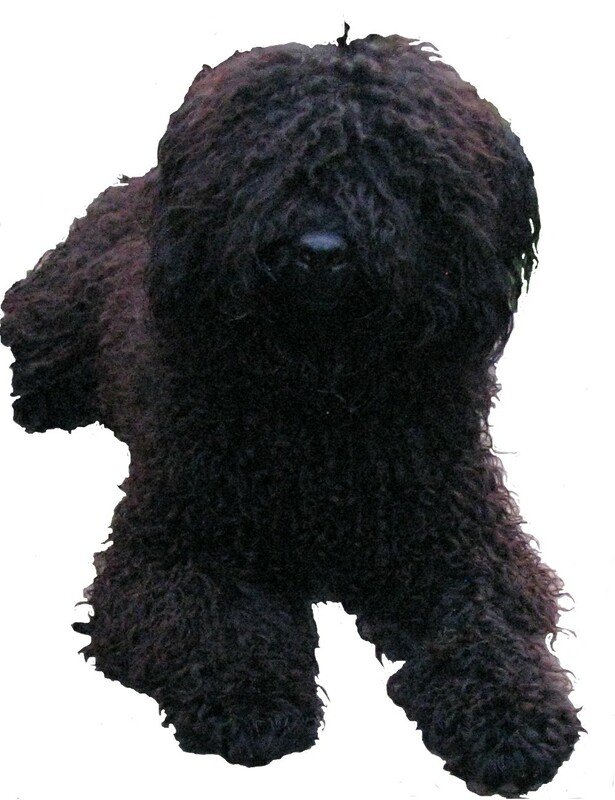 A Puli is not a dog. 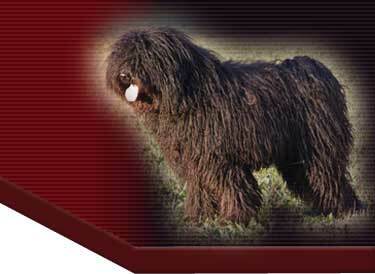 It's a Puli. 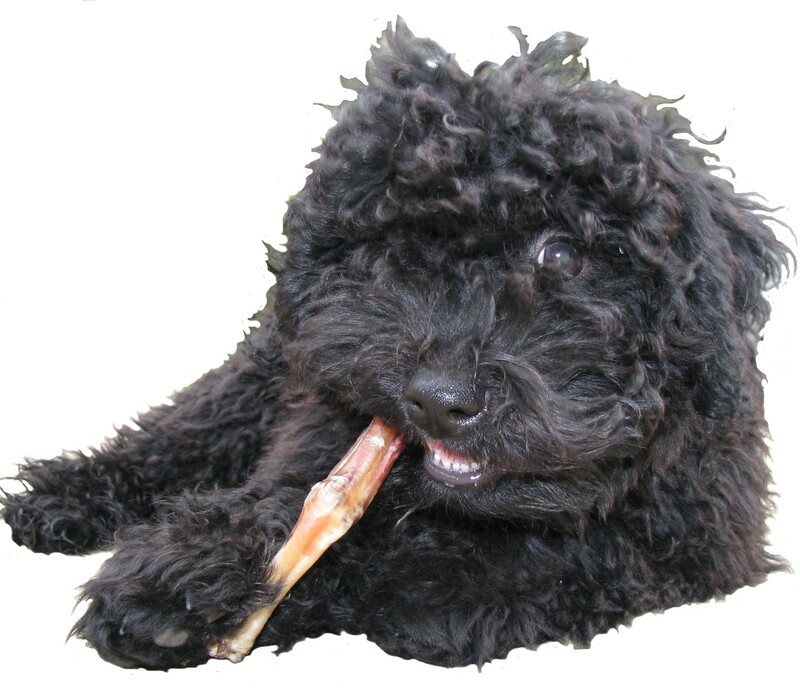 Copyright © 2011 www.snoopykennel.ca. All Rights Reserved.